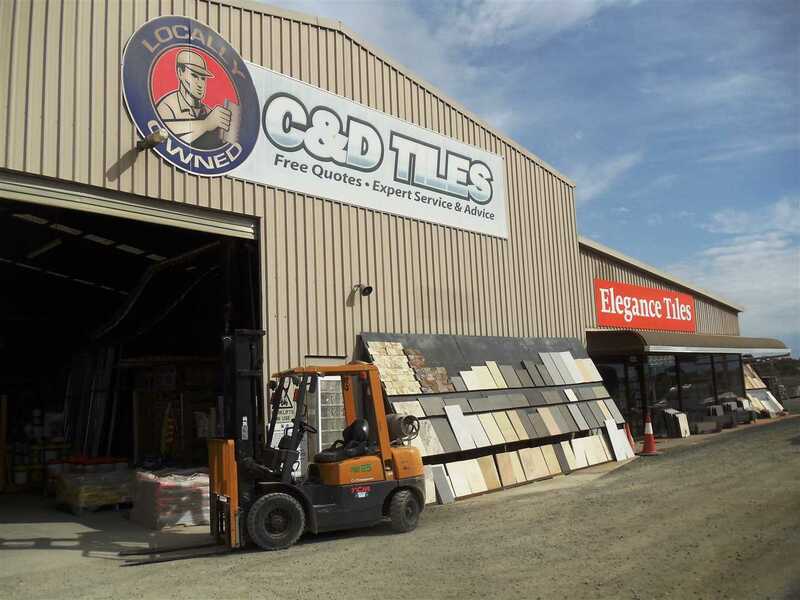 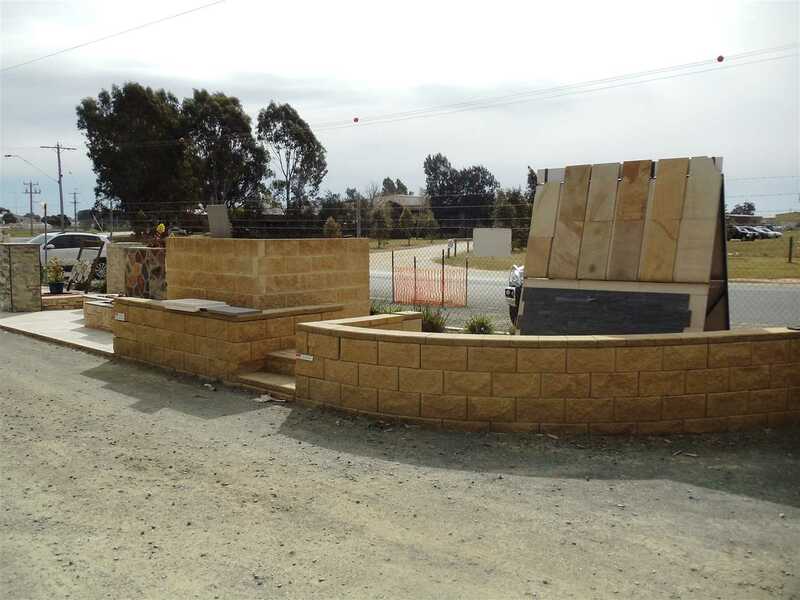 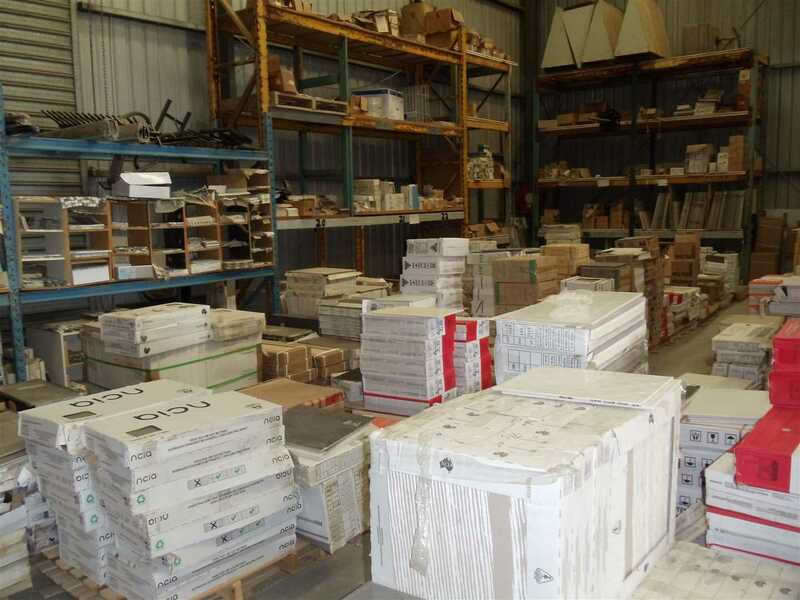 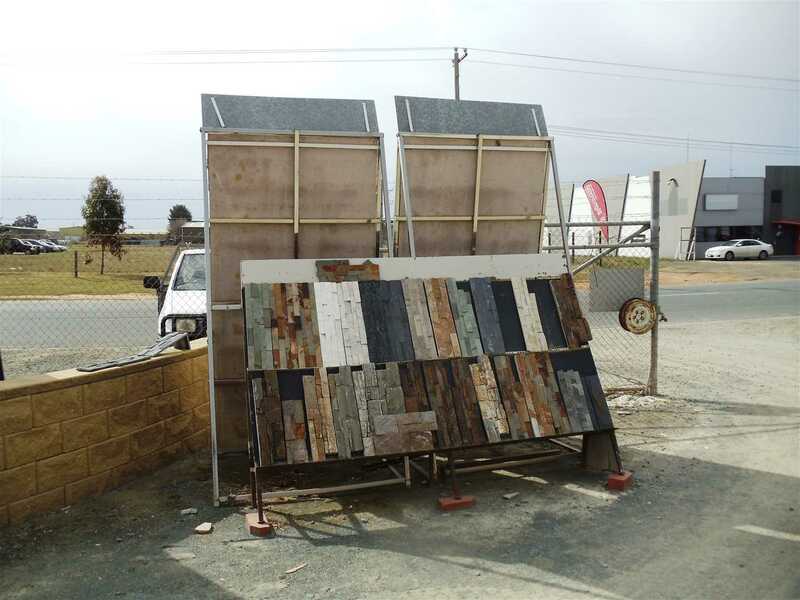 Elegance Tiles Echuca by C & D Tiles is a family owned and operated retail business that supplies a comprehensive range of tiles, pavers, trims and other related materials. 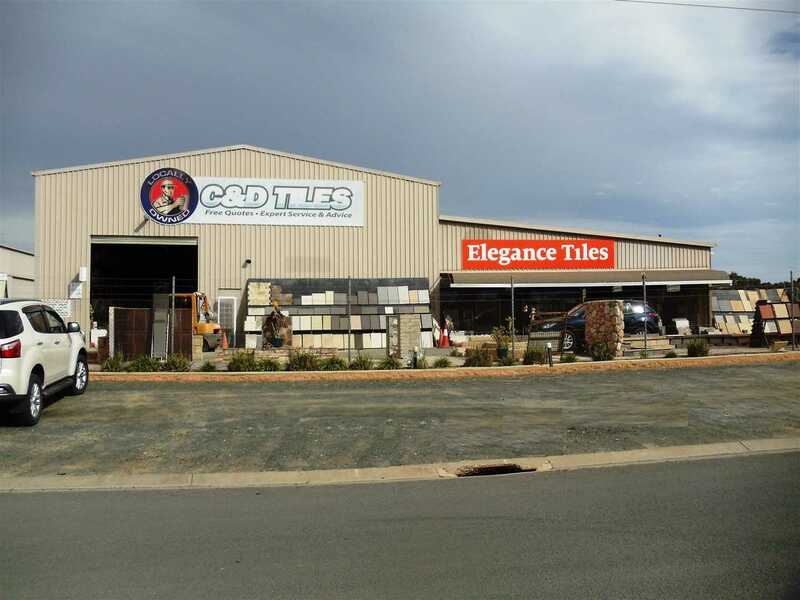 The business was acquired by the current owners in 2001 and was established over 30 years ago. 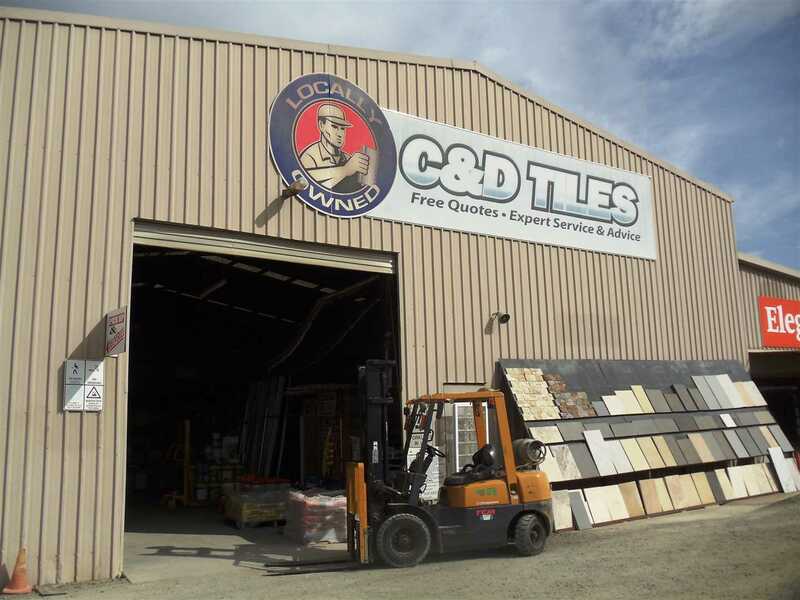 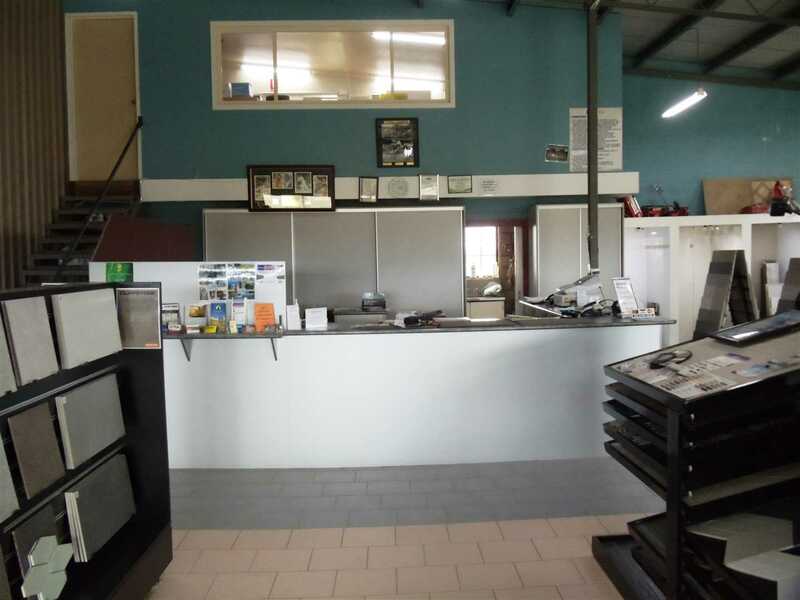 Throughout that time, Elegance Tiles Echuca by C & D Tiles has developed an excellent client base with many repeat customers; servicing Echuca and the surrounding area including Moama, Lockington, Rochester, Mathoura, Kyabram, Deniliquin, Tongala and Cohuna. 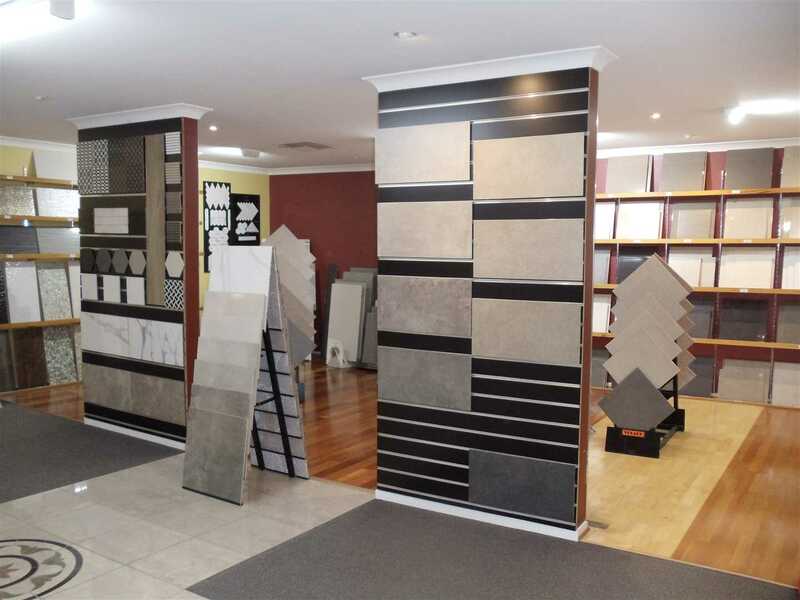 In 2017 the business took up a licence agreement with Massa Imports, introducing Elegance Tiles Echuca. 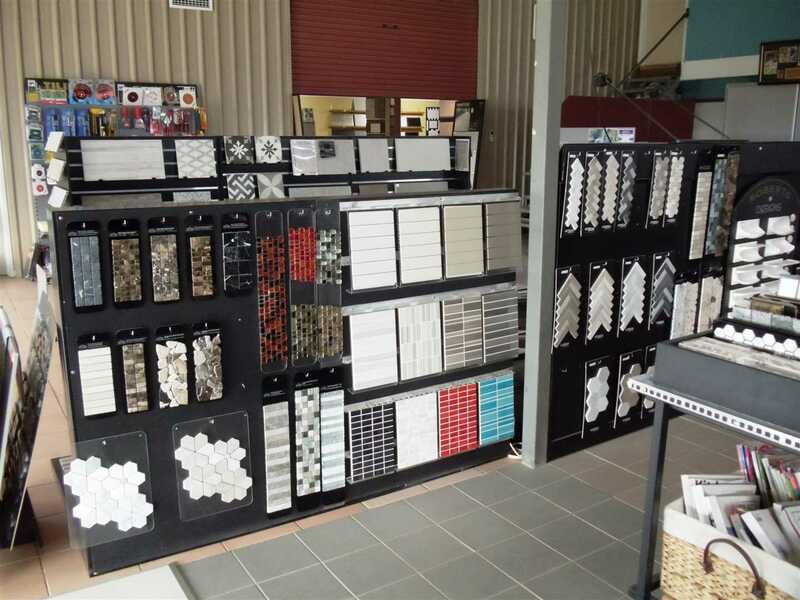 Elegance Tiles is a Victorian based network of locally owned and independently operated tile retailers. 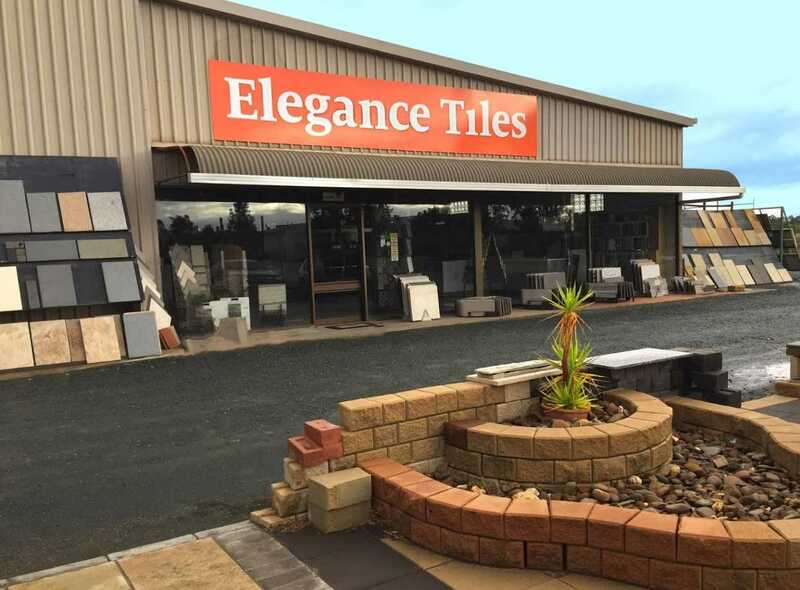 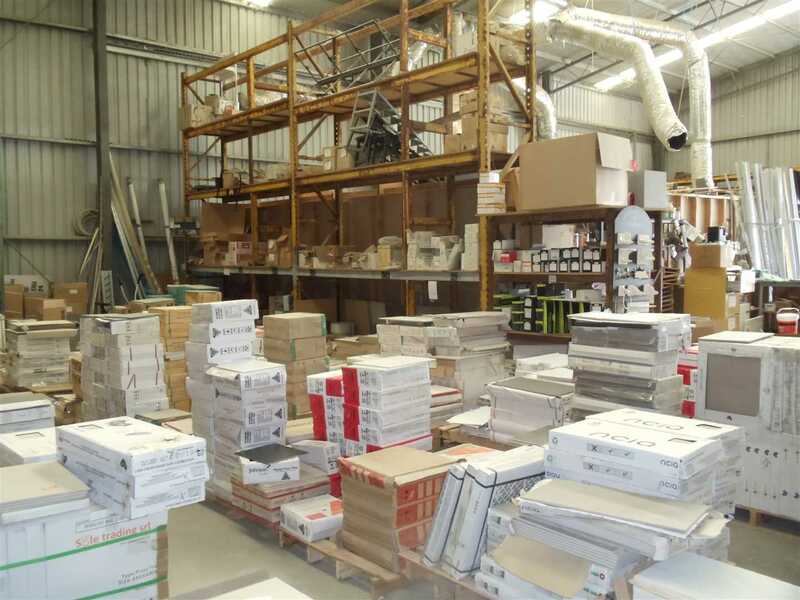 With a network of 17 stores across Victoria, Elegance Tiles is the fastest growing tile brand in Australia. 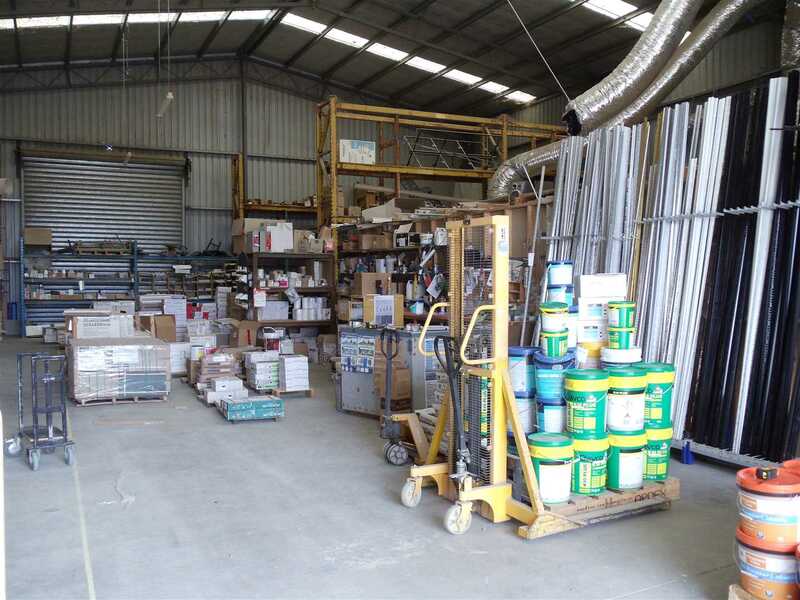 The group is dedicated to supplying customers with the highest quality products from around the world at the best possible price. 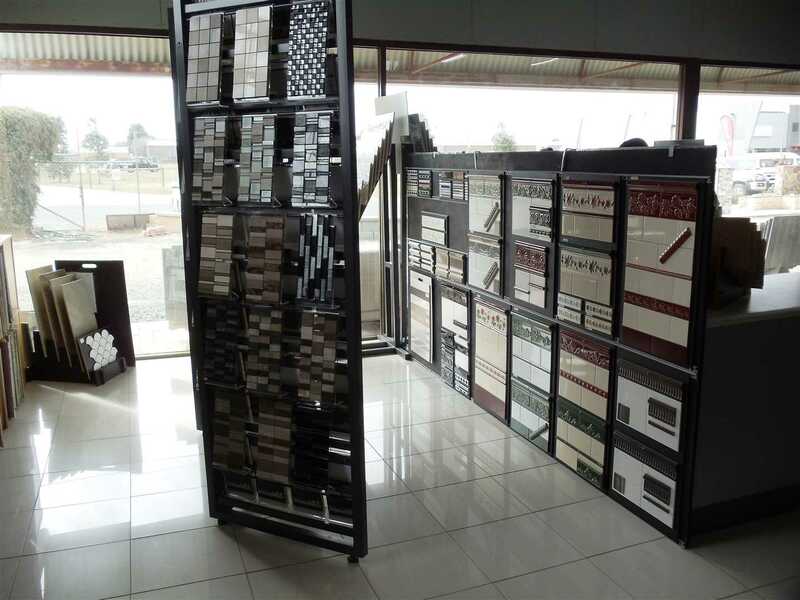 The range of tiles is sourced from superior manufacturers worldwide with facilities in Italy, Spain, Brazil, China and the UAE. 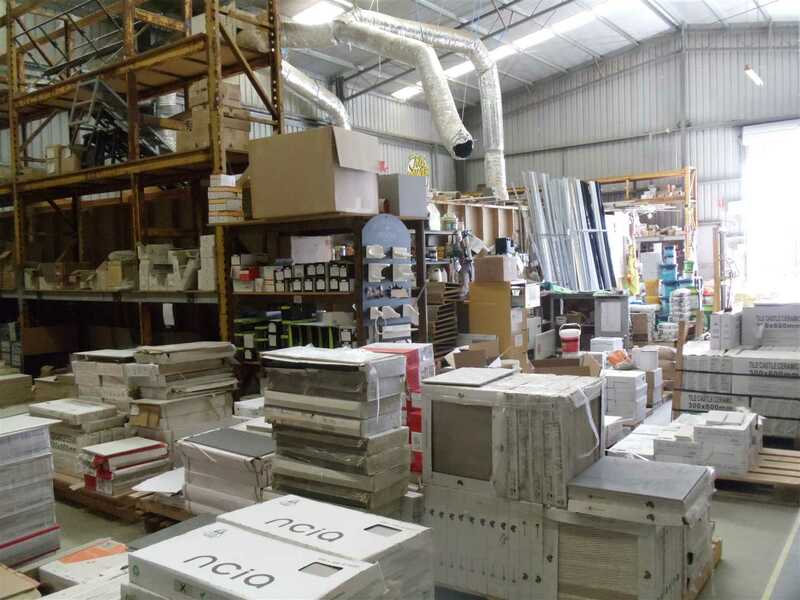 Each product meets stringent quality standards and a range of stock is available to suit all tastes and budgets. 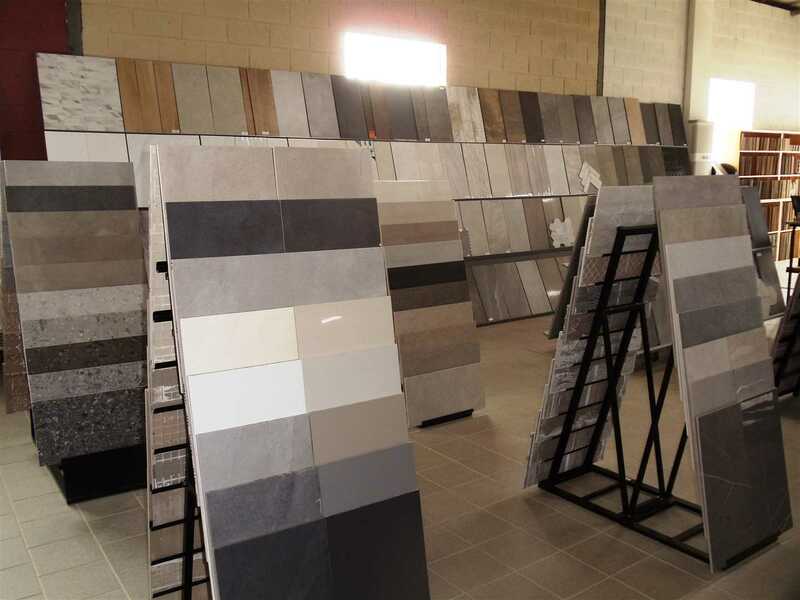 Elegance Tiles Echuca by C & D Tiles offers a comprehensive range of indoor and outdoor tiles of various colour, style, size, shape, surface finish, application and material with a selection to match any taste at supremely competitive prices. 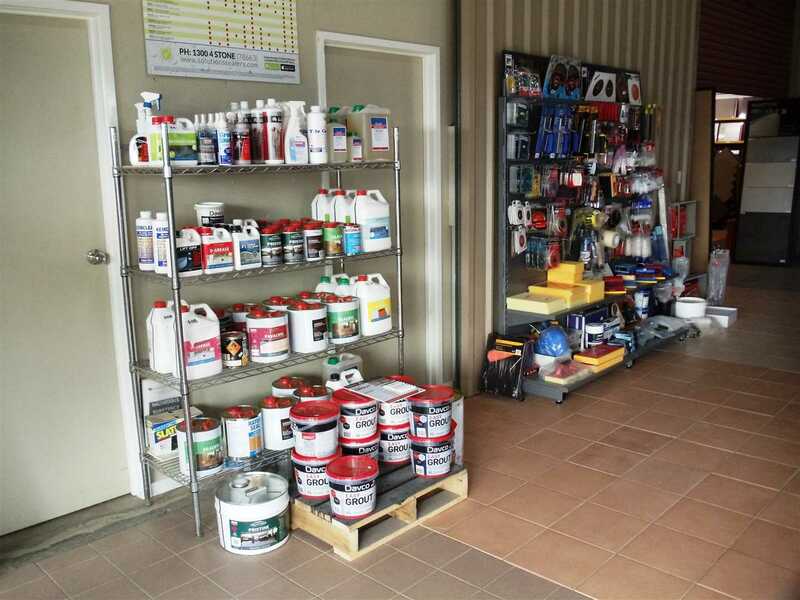 The business also offers a huge selection of adhesives, grouts, silicones and other tools with the best range available for any tiling job. 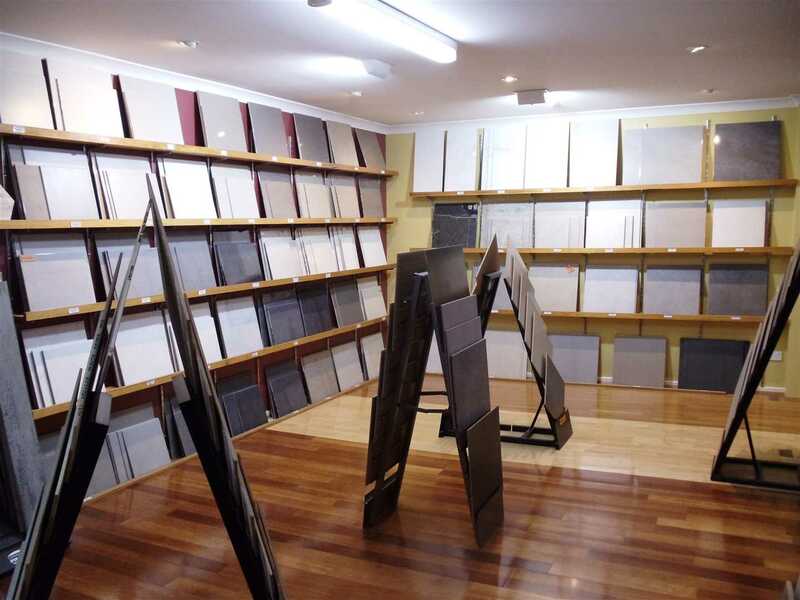 Additional services are also available including free in-store design, free measure and quote and free tile samples. 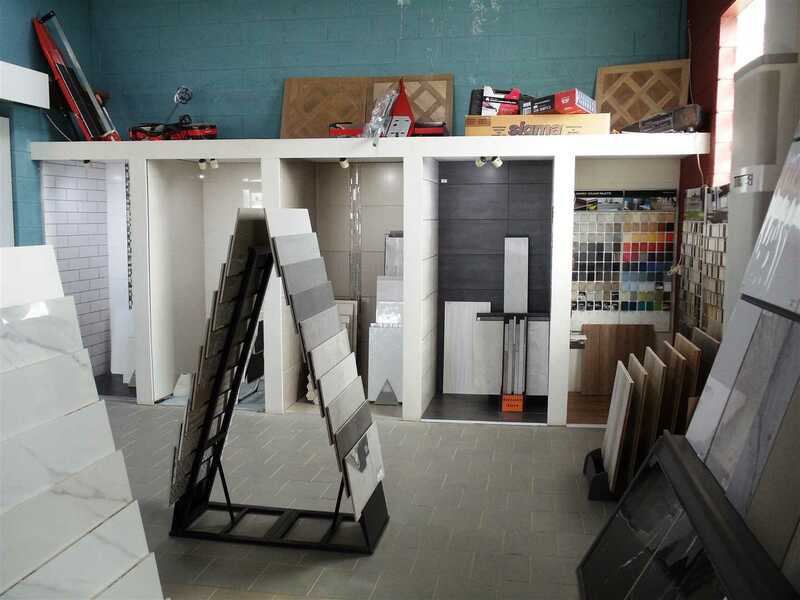 The business boasts a huge showroom displaying everything from the latest tile trends to more traditional styles offering a diverse set of options and materials. 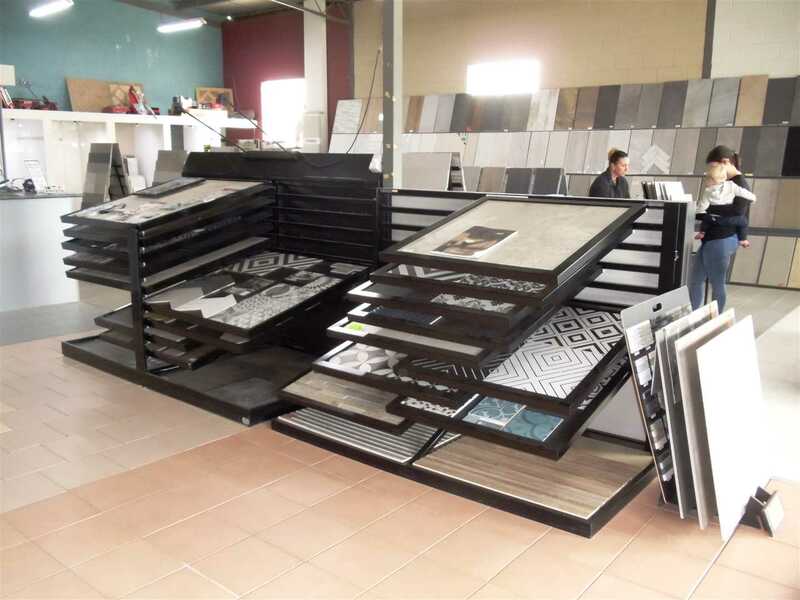 The possibilities such a range provide are endless, with a selection suitable for living room spaces, kitchens, bedrooms, bathrooms, laundries and outdoor areas. 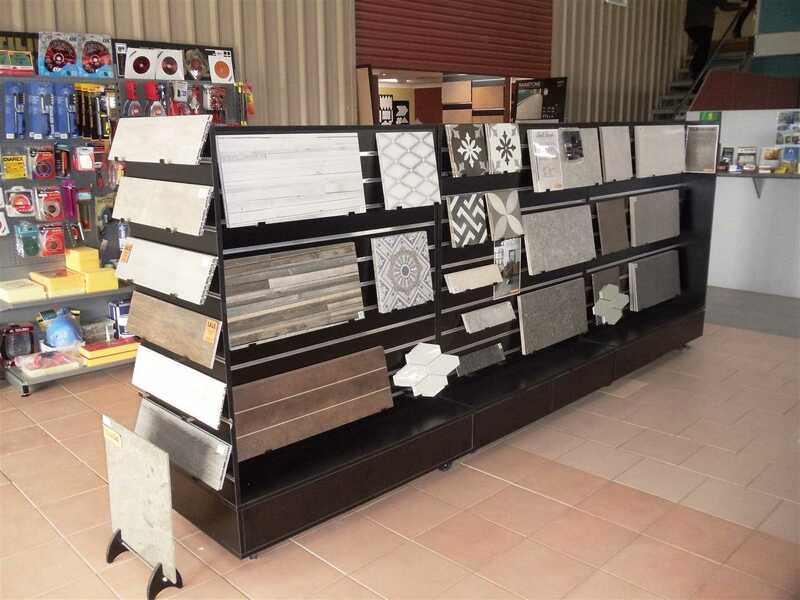 The respective needs of commercial and residential customers are all well catered for, with an extraordinary range of colours, patterns and textures for every environment. 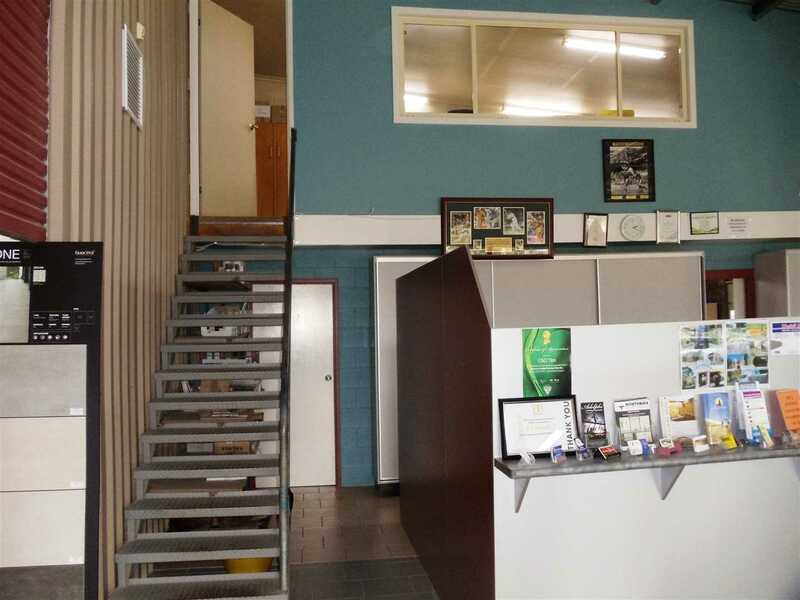 The professional design and sales team provides expert advice with product choice, colour consulting and the best tools and adhesives for the job. 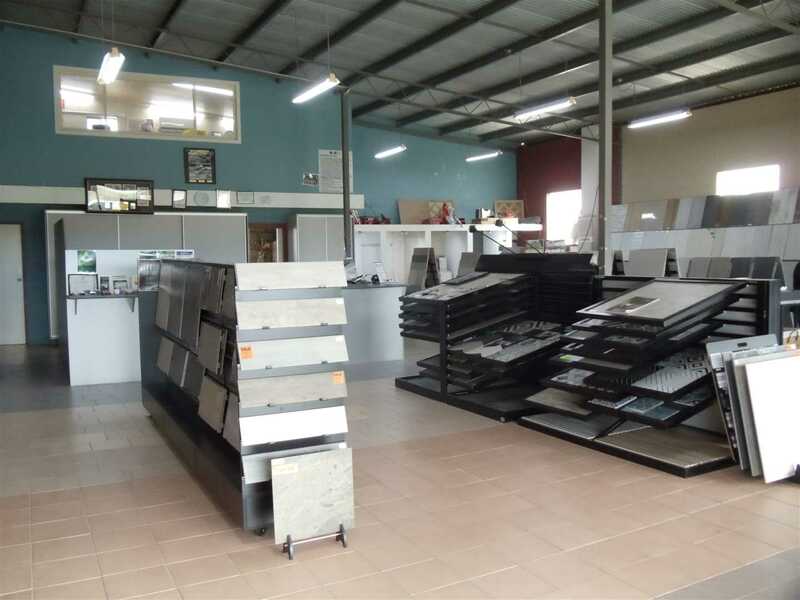 They can also recommend local, reputable tilers for smaller and large-scale jobs. 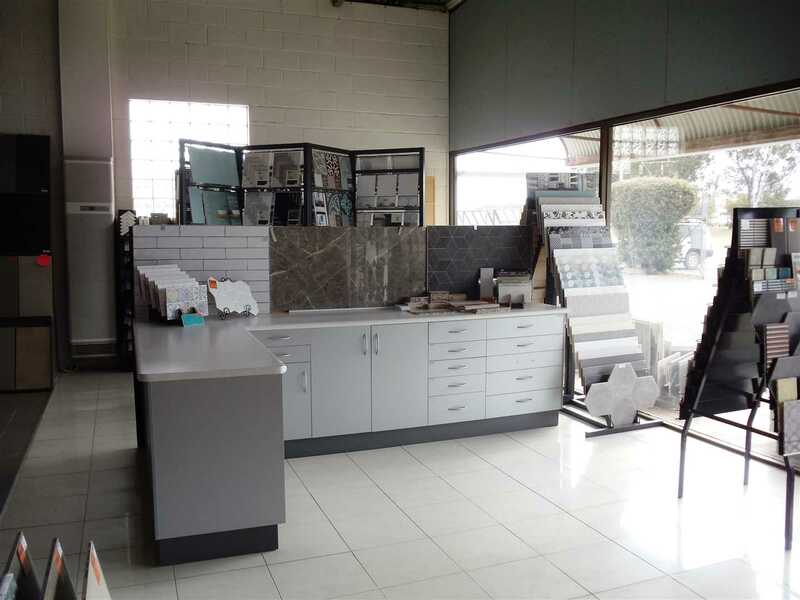 Elegance Tiles Echuca by C & D Tiles is a well-established business with a solid client base and would be well suited to a couple with a keen interest in interior design and flooring. 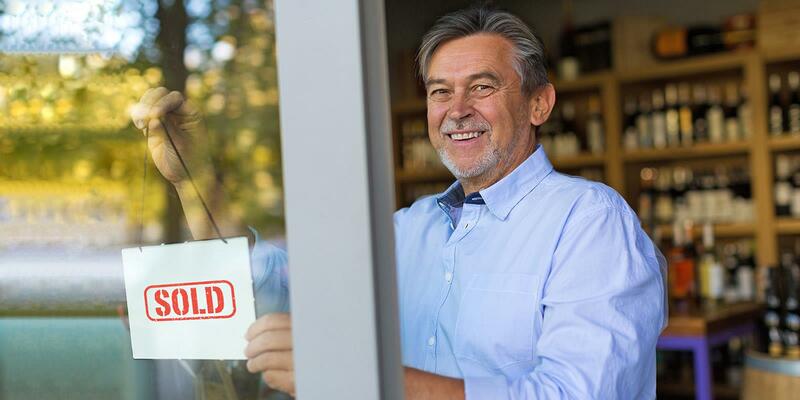 Sales are consistent and the business shows a great net profit. 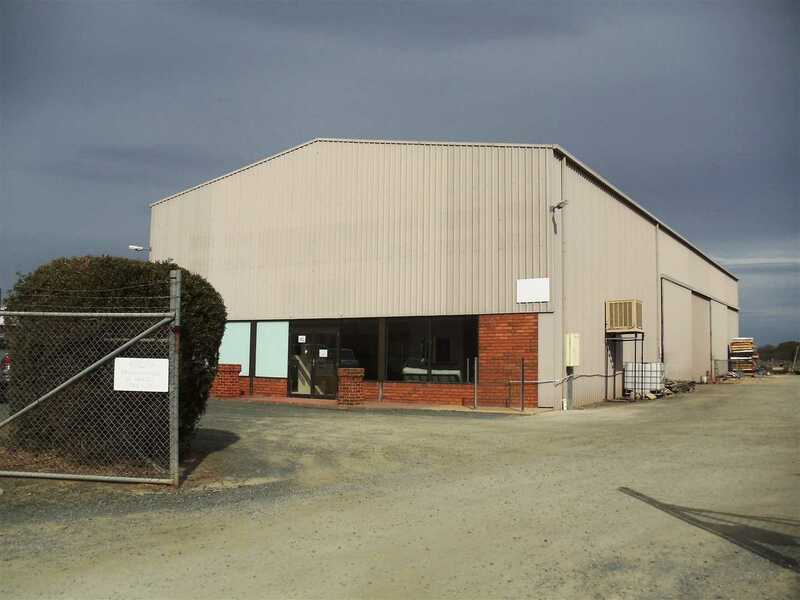 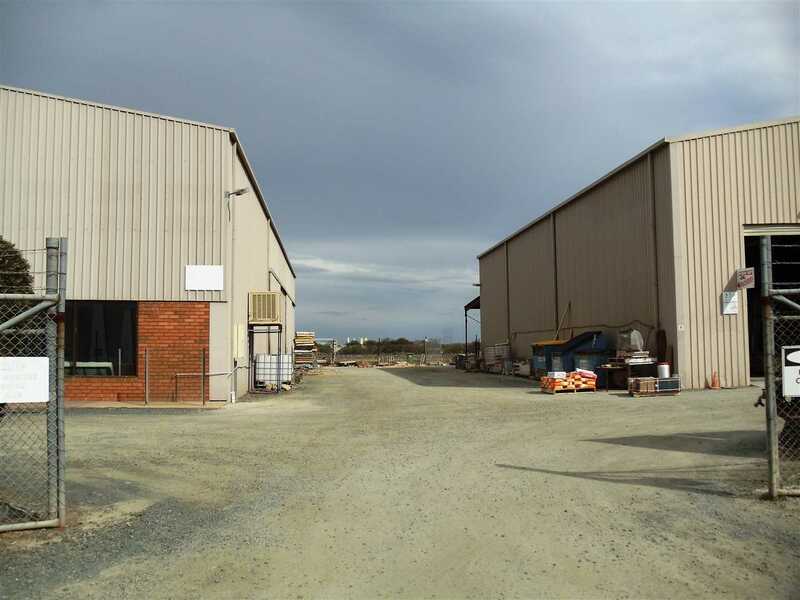 Echuca Moama council have released land for residential development to account for increased population providing an excellent opportunity for further growth for the business.